Reliability of production processes is created through comprehensive quality, safety and hygiene management, as well as by taking into account supervision and constant control of the production chain. 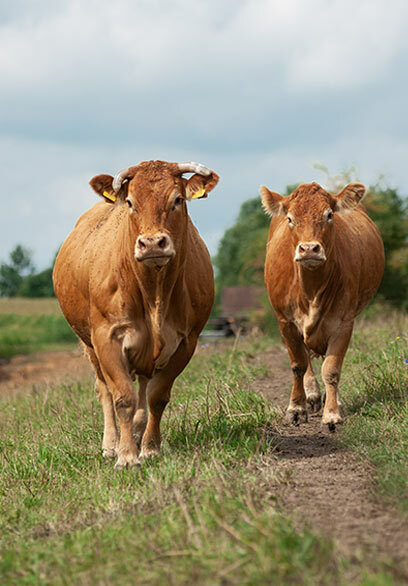 This covers the whole ‘Farm to Table’ path and takes into account the principles of breeding, feeding, transport, slaughter, cutting and processing in all EU countries and in the whole beef and pork sector. 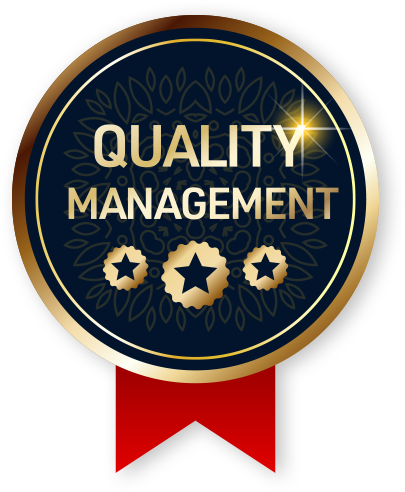 Quality management in terms of process consists in defining quality parameters at every stage of production, developing and implementing procedures and instructions related to individual stages and products, as well as carrying out constant supervision. Systematic quality management of production is a permanent feature of meat production and processing in the European Union.